Friday Morning Man: Allan Hawco! 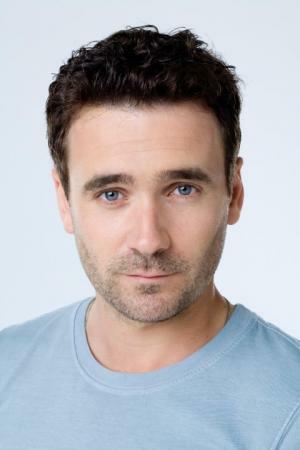 Allan Hawco is a gorgeous Canadian actor best known for his roles in the television series ZOS: Zone of Separation and Republic of Doyle and the television film The Trojan Horse. Now 34, Hawco dropped out of college and joined the acting community in the Shakespeare by the Sea production of Macbeth. He then was accepted into the prestigious National Theater School of Canada and after graduation performed in many major theater productions across the country. 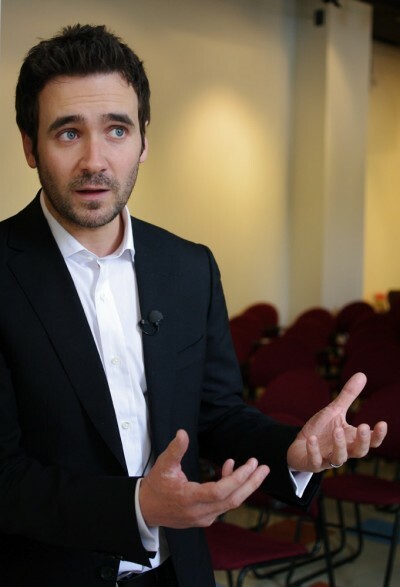 Hawco he started his own troupe — The Company Theatre and remains co-artistic director. As co-creator, Hawco writes, stars and is one of the executive producers of the hit CBC television drama Republic of Doyle. He plays Jake Doyle, the roguish and irreverent private investigator at the center of a colorful cast of characters who live and work together as an extended family.